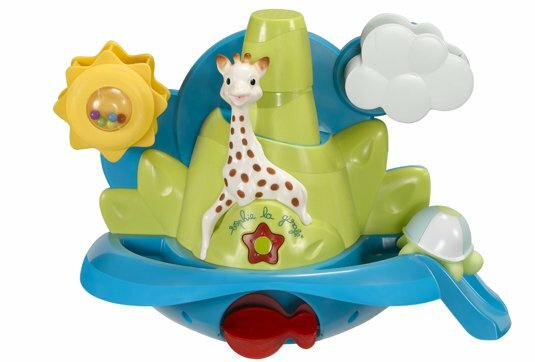 A whole world of fun at bathtime! 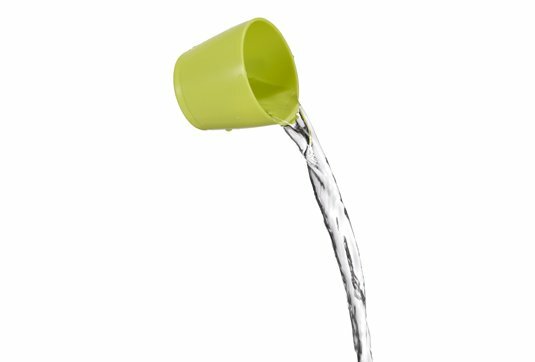 1 - 2 cups: One with sprinkle function and the other to use with the activities. 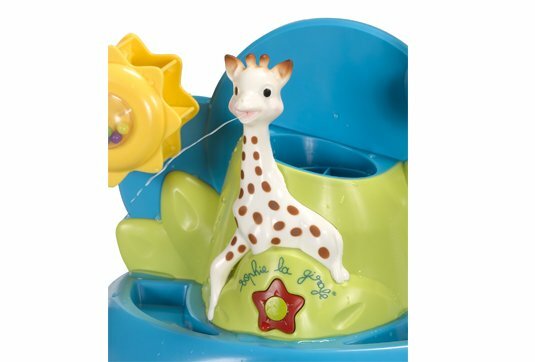 2 - Sophie la girafe sprays water when the flower is pressed. 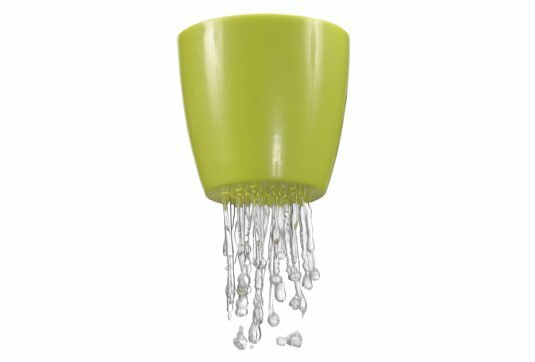 3 - A sieve cloud that sprinkles water, simulating rain. 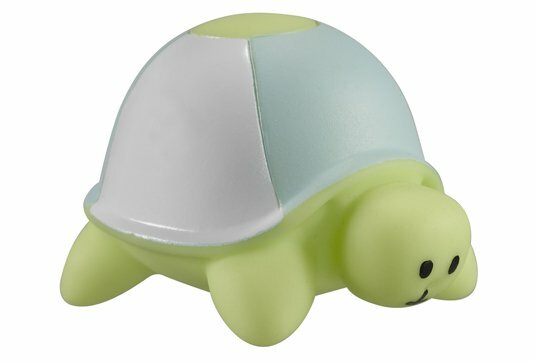 4 - Margot the turtle slips down the slide and becomes a water squirter toy. 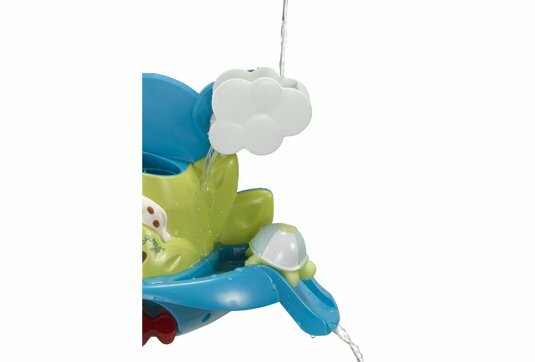 5 - Water poured into the top of the mountain turns the fish-watermill. 6 - A water wheel with coloured beads inside turns when filled with water. 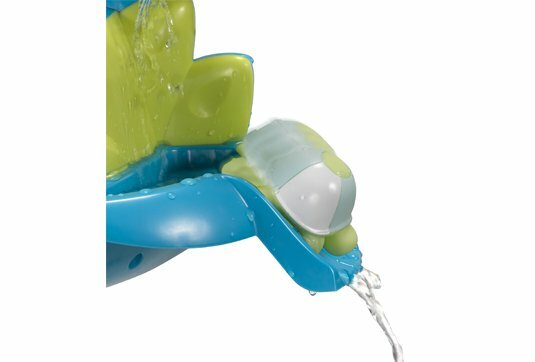 Suction caps for easy attachment to the bath.